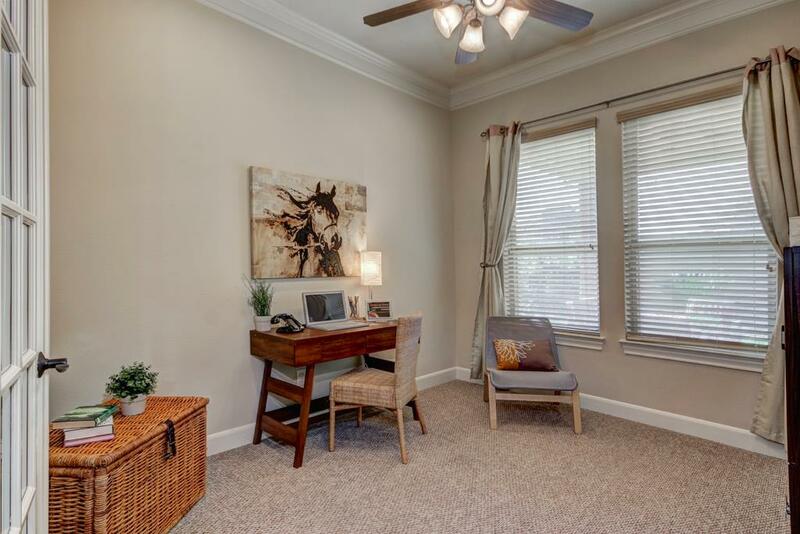 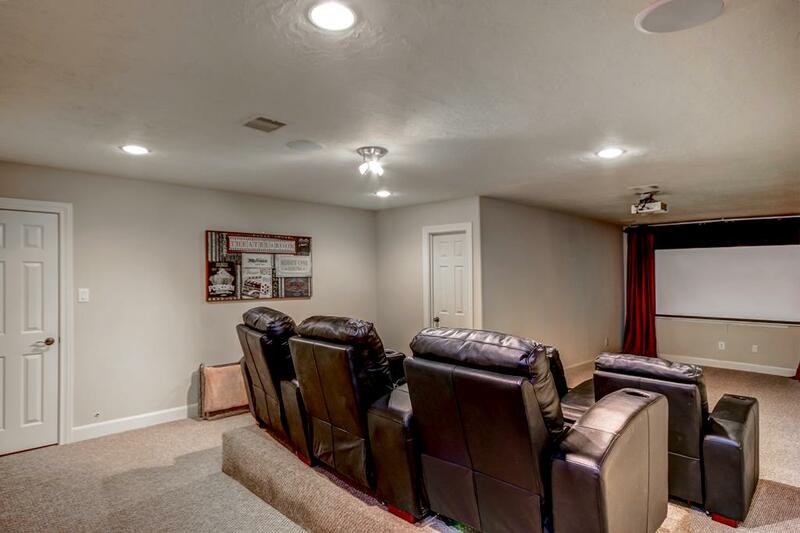 David Powers built 1.5 story w/ 3 bedrooms, dining, study, a versatile sunroom down, and a fabulous media room and 1/2 bath upstairs. 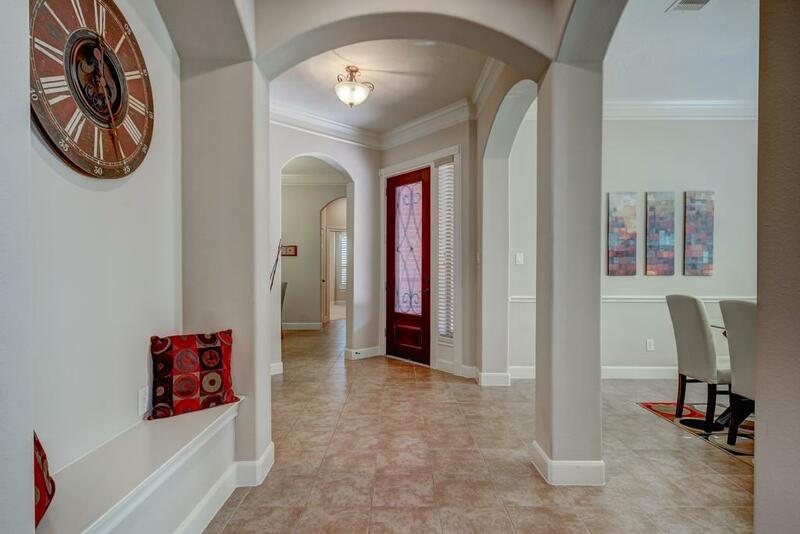 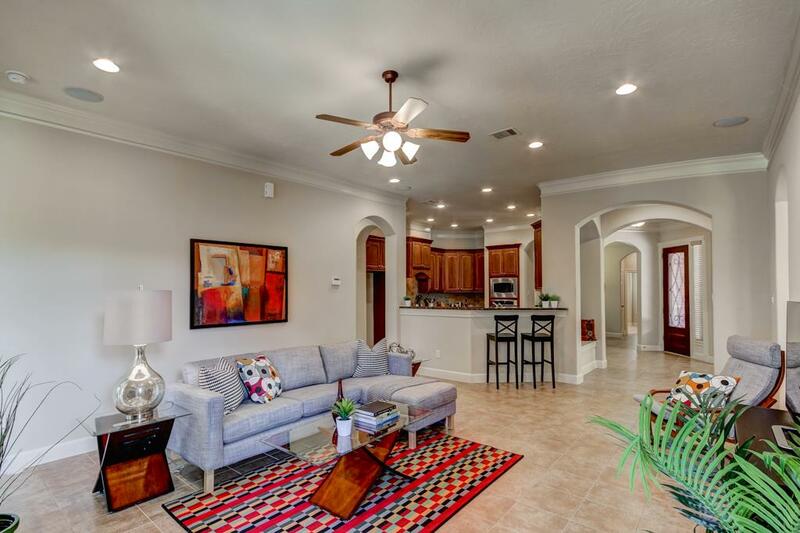 Lovely arches throughout, intricate molding, plantation shutters, gourmet kitchen, large covered patio. 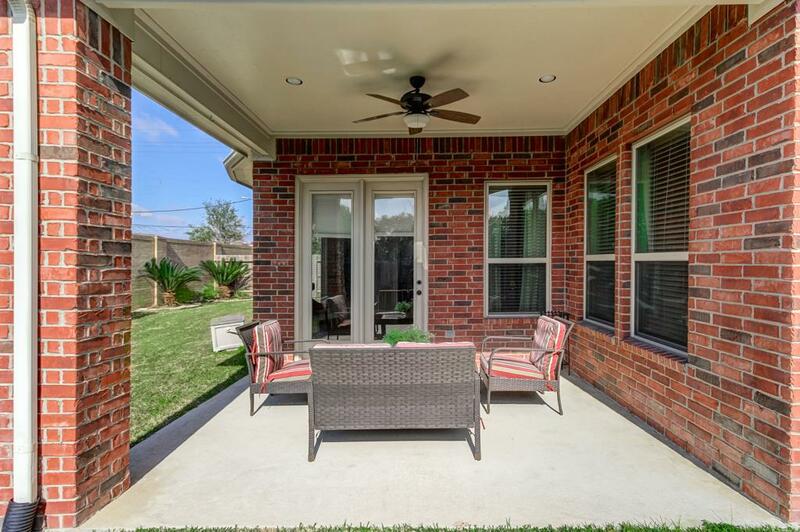 The only patio home available for sale in the desirable Chateau section of the community. 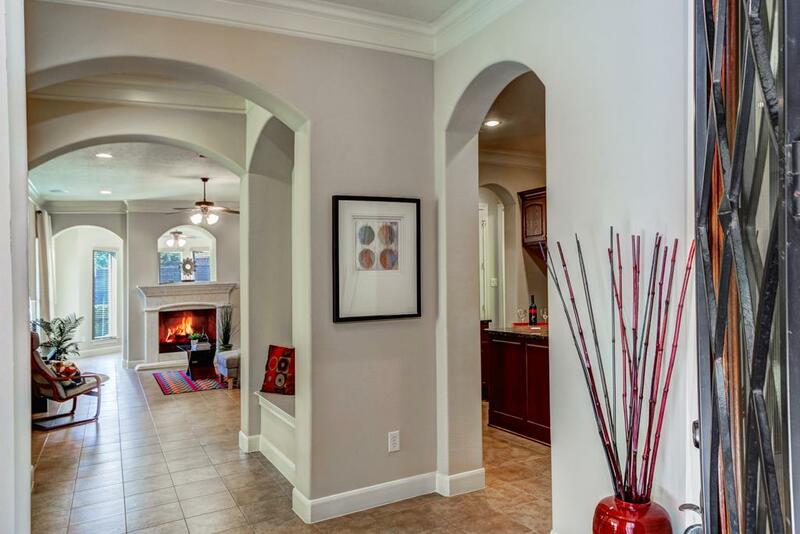 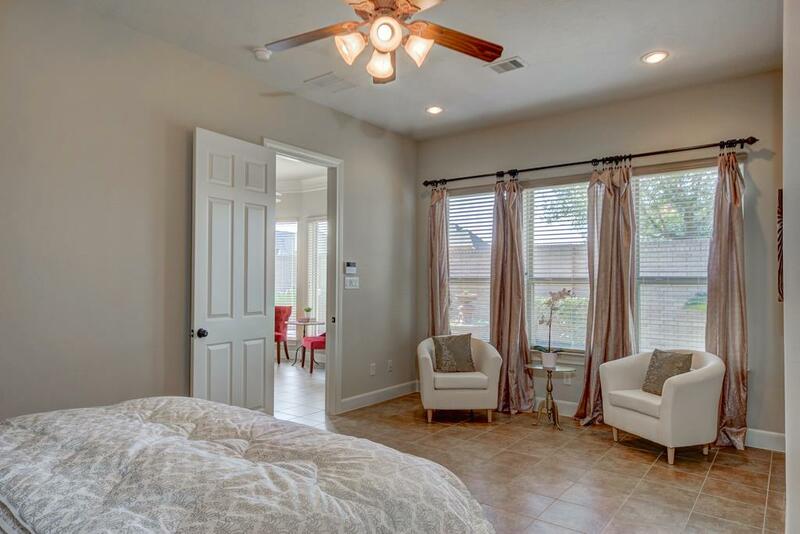 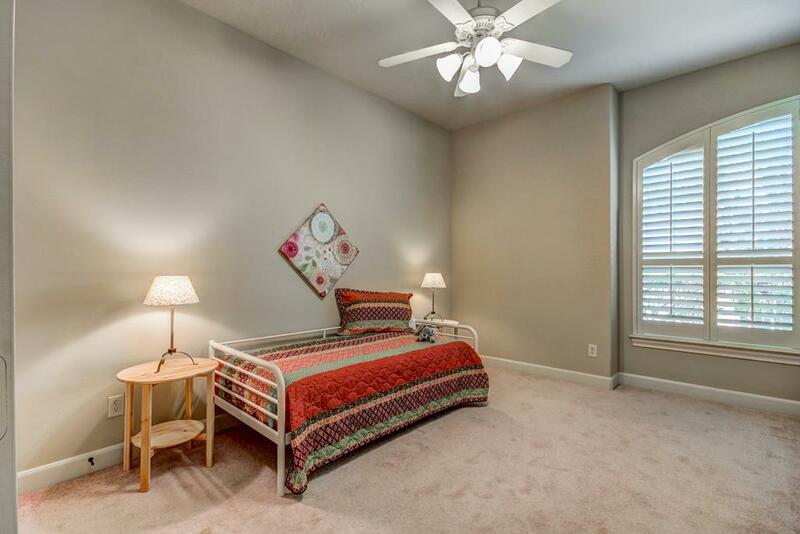 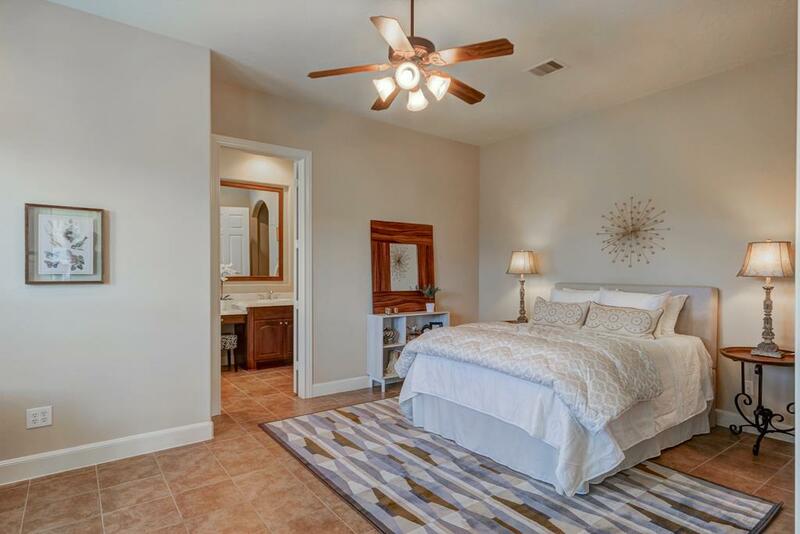 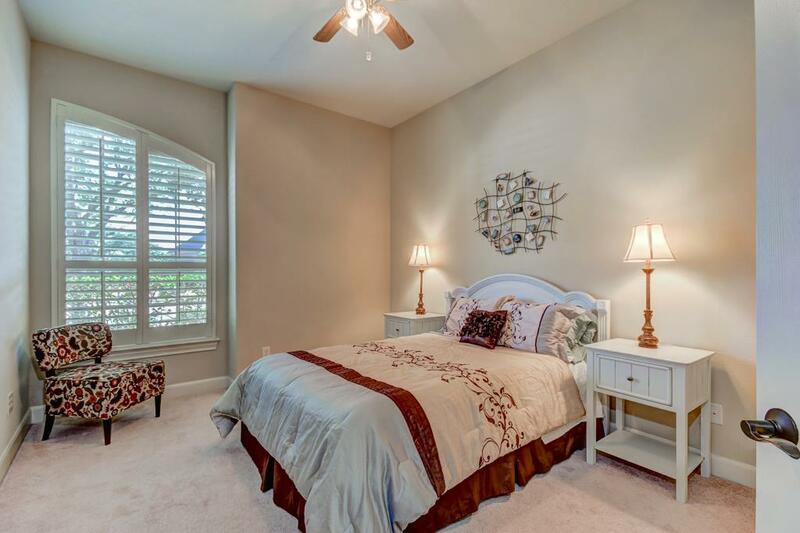 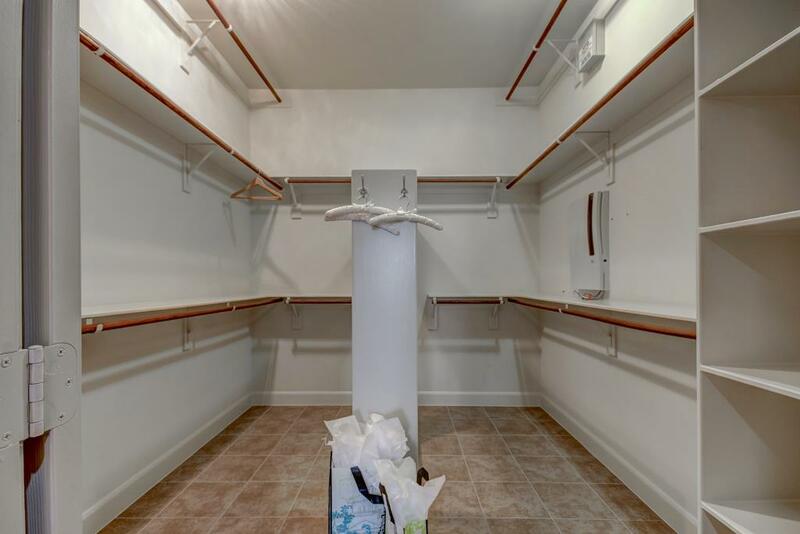 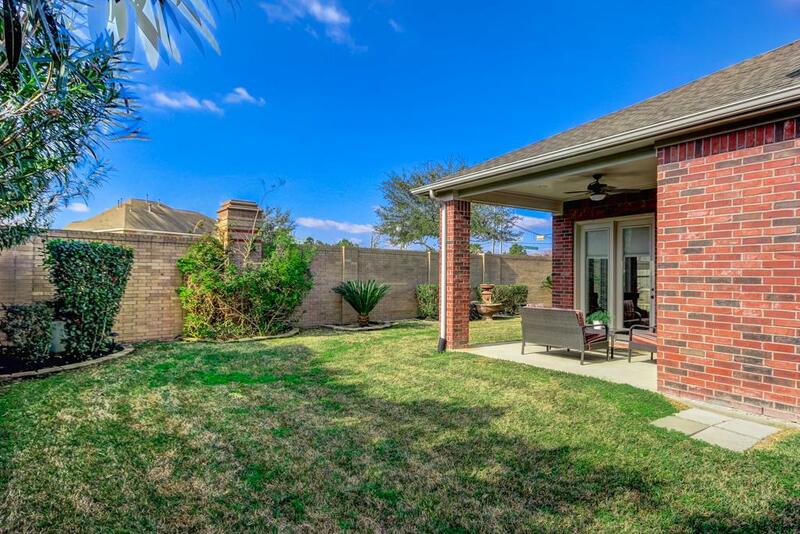 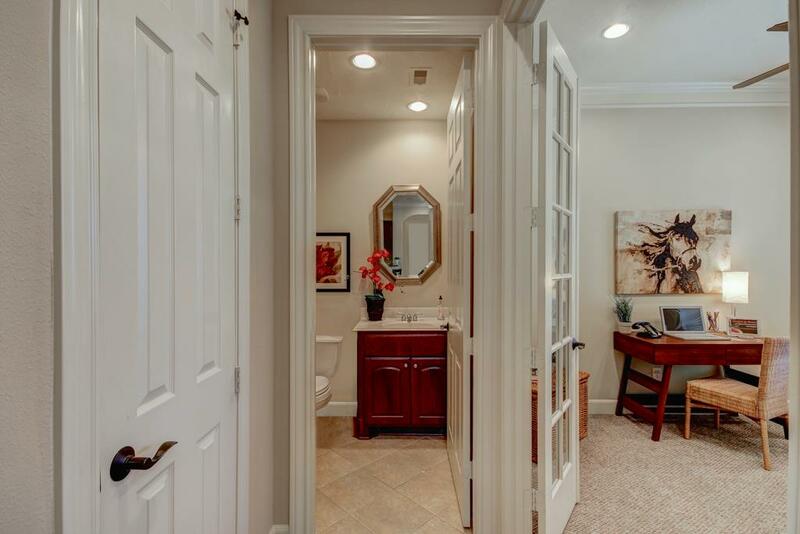 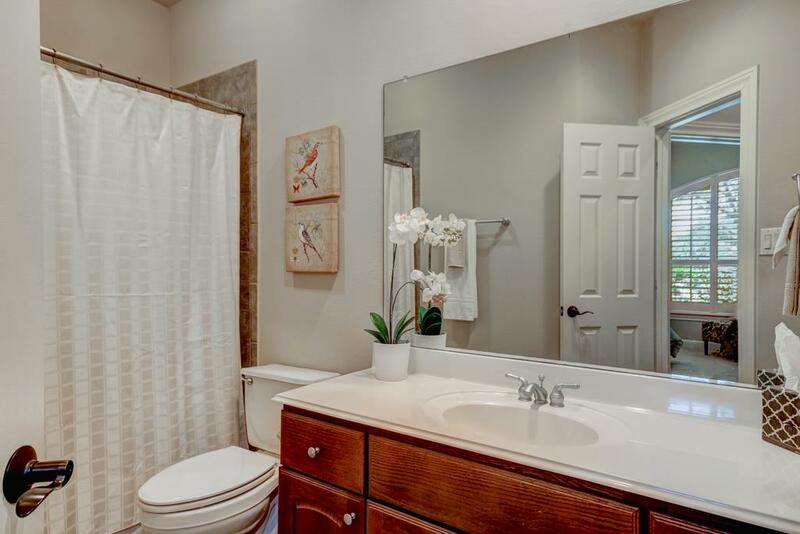 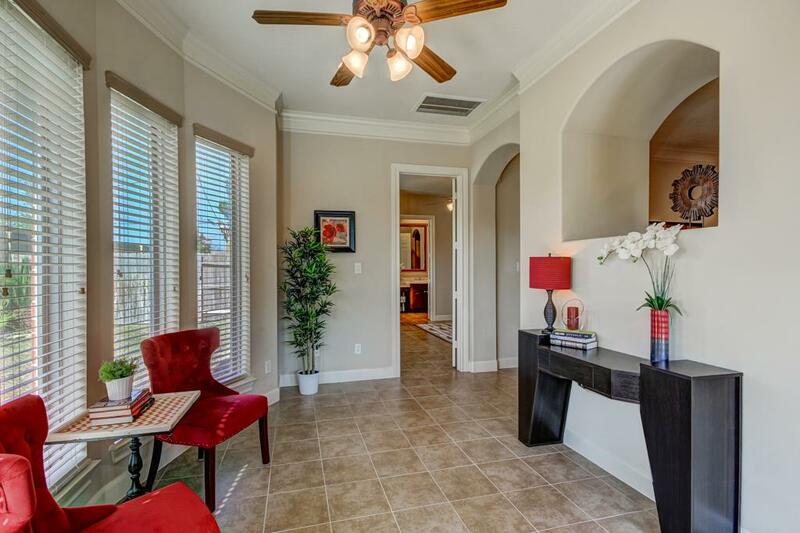 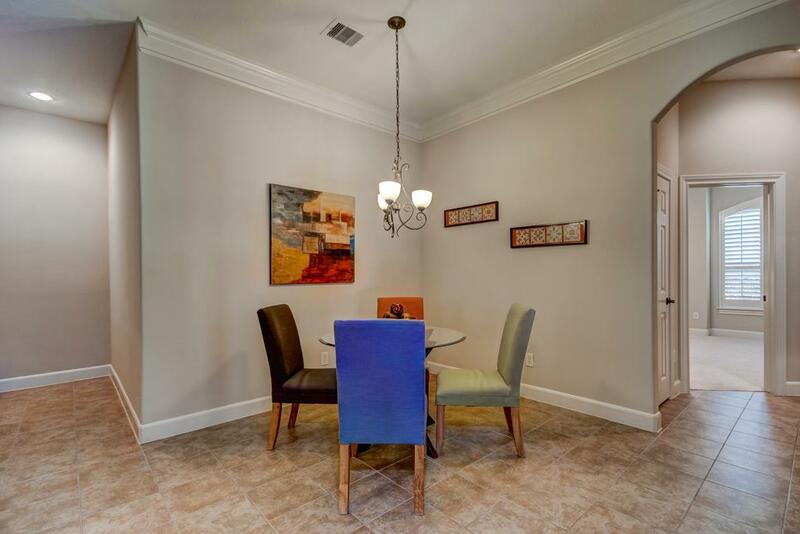 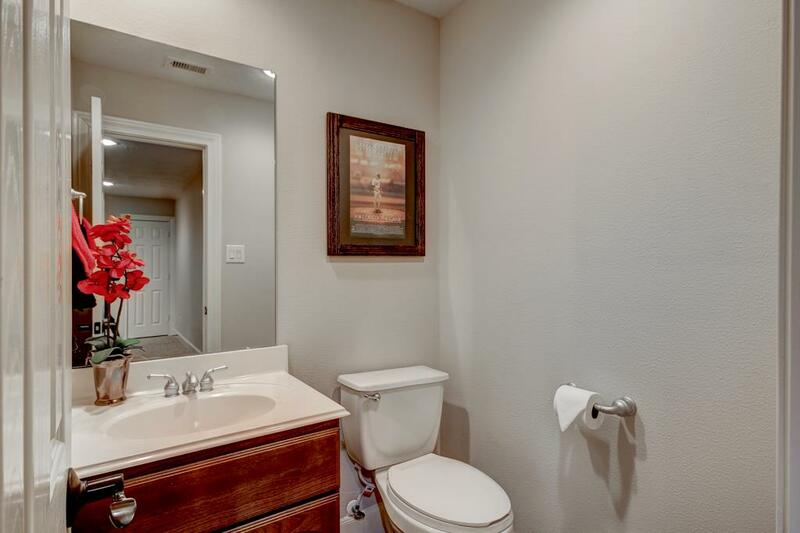 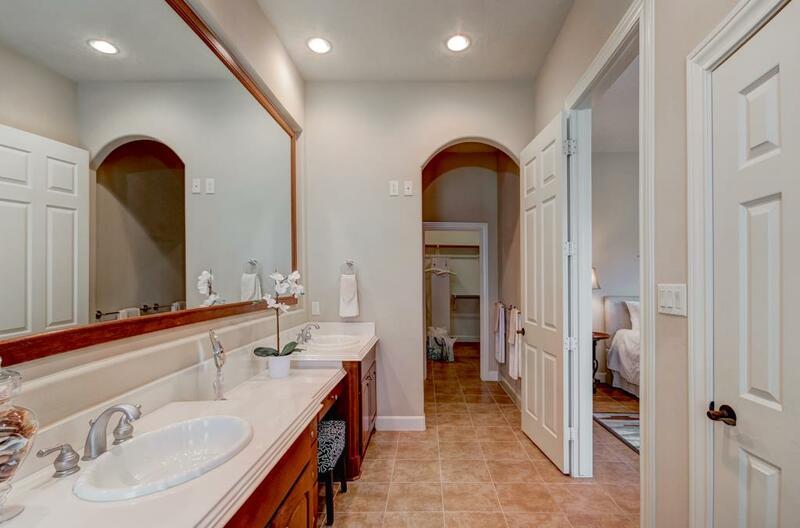 Convenient location to the back gate and easy access to Beltway, 290, I-10. 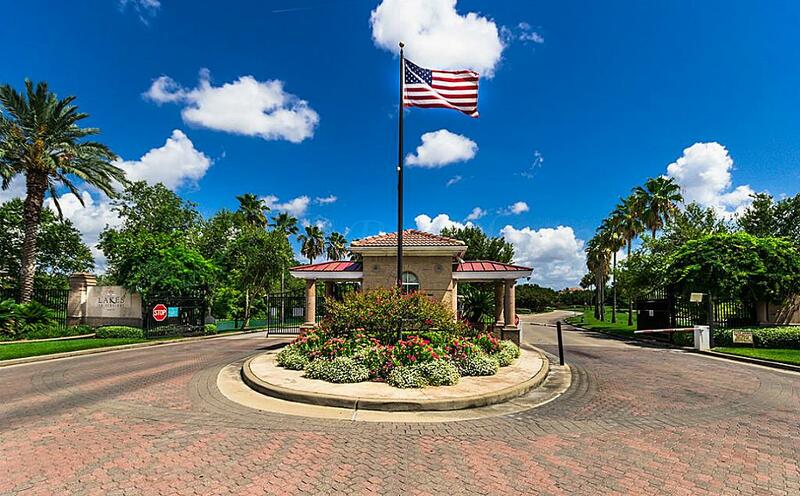 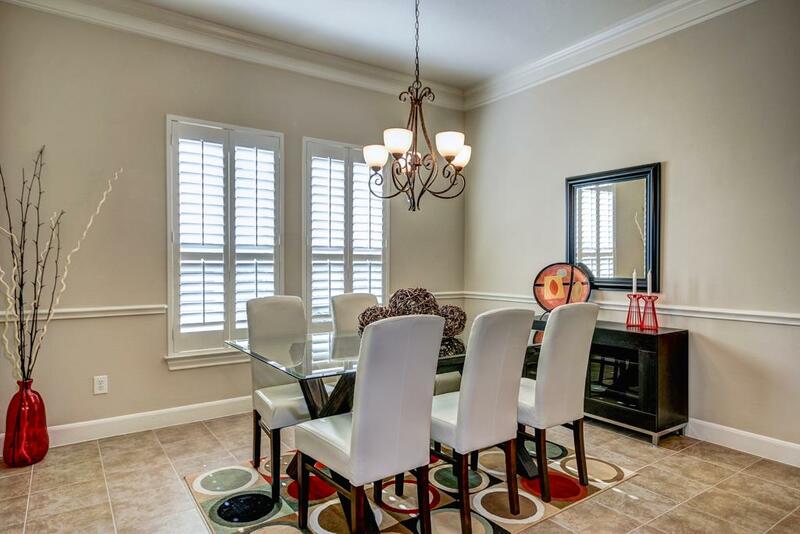 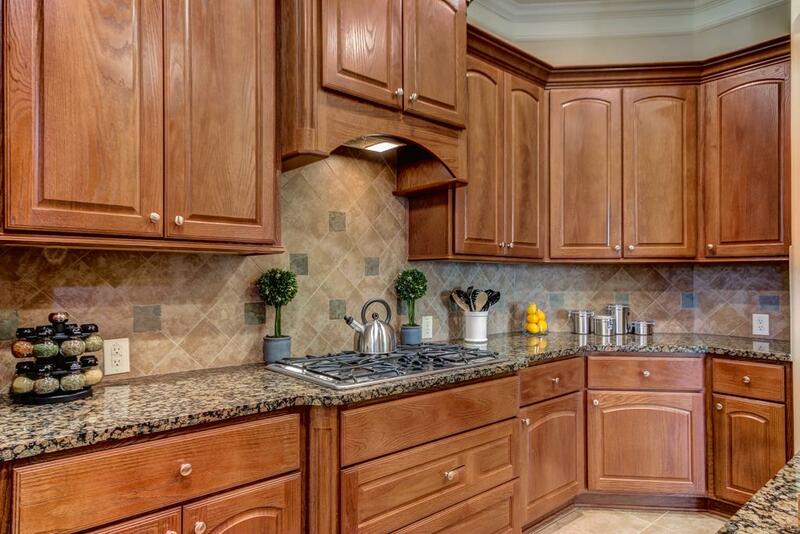 Located in a gated, resort-like community w/ buses to Awty, British, and Village schools. 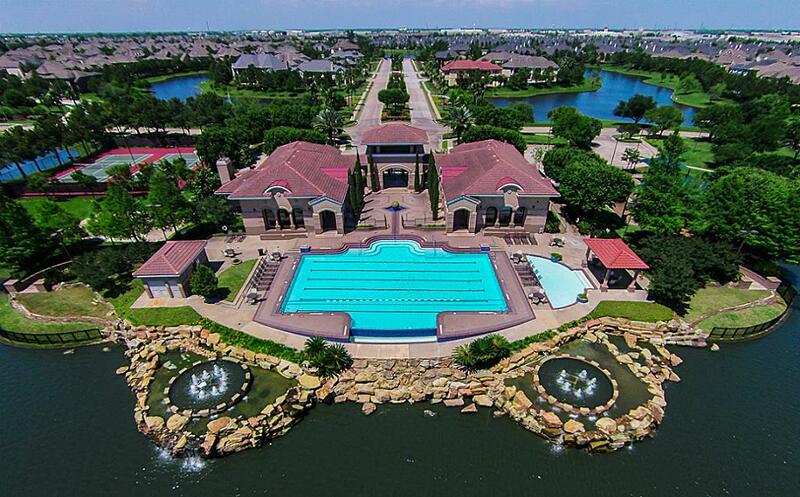 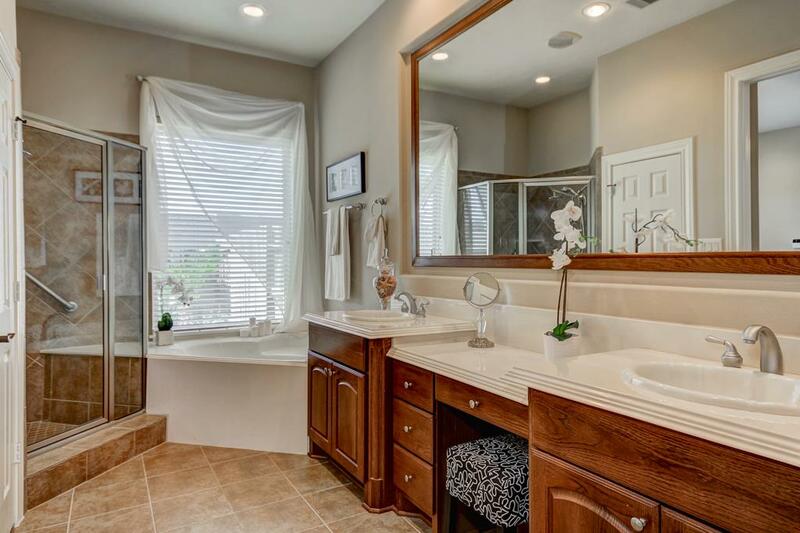 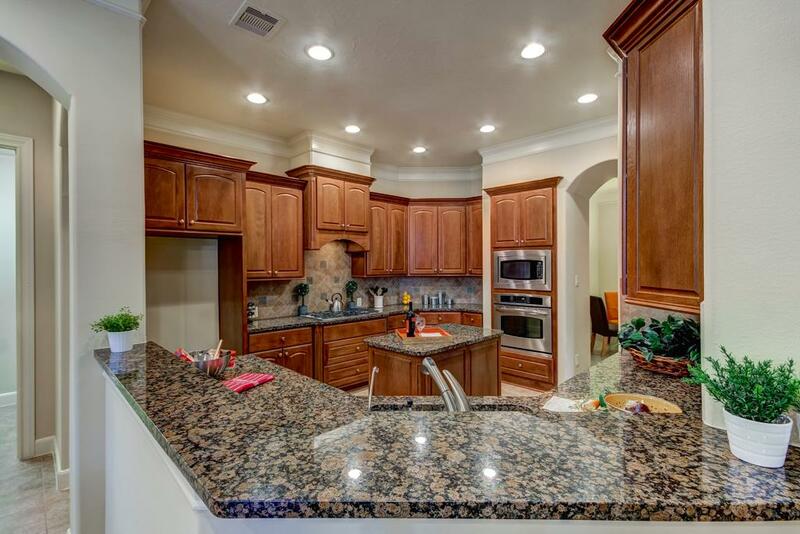 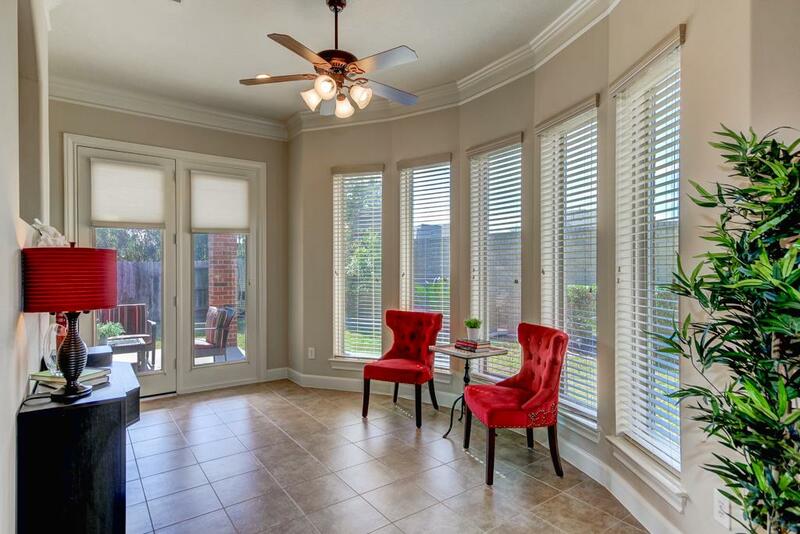 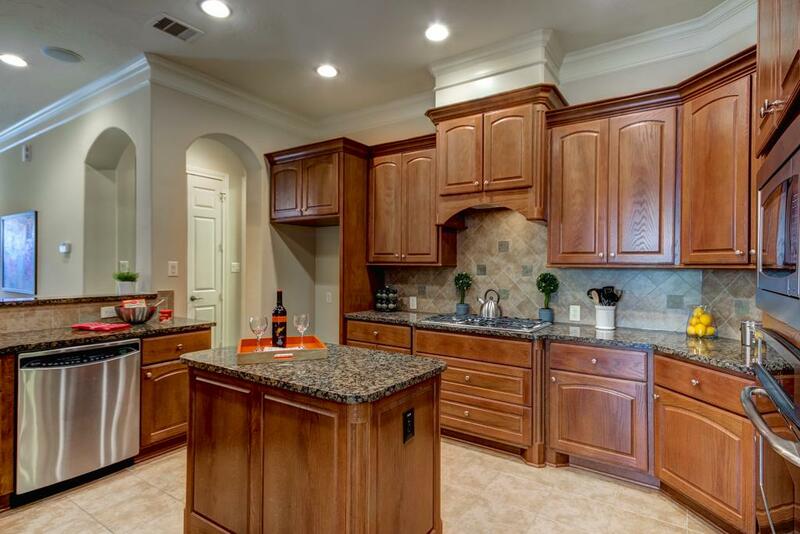 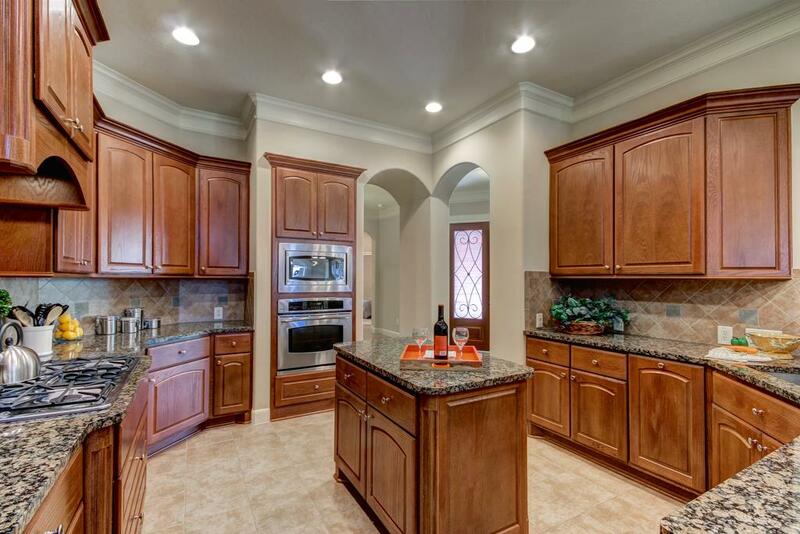 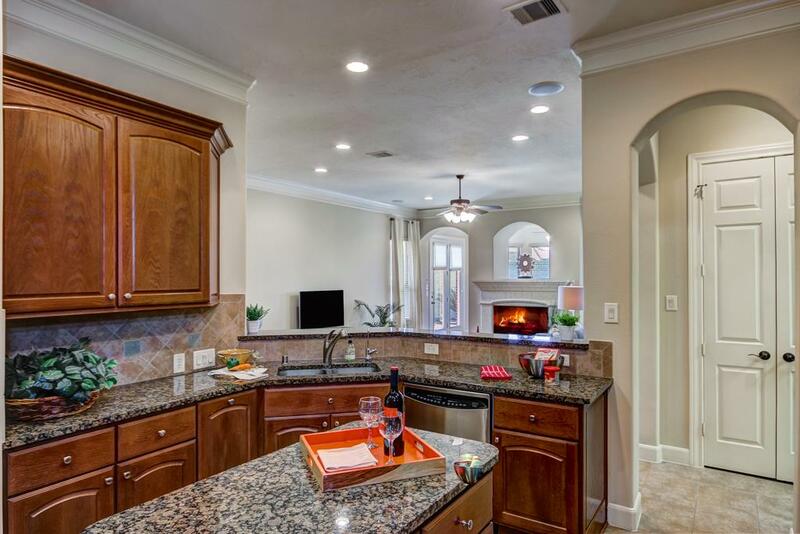 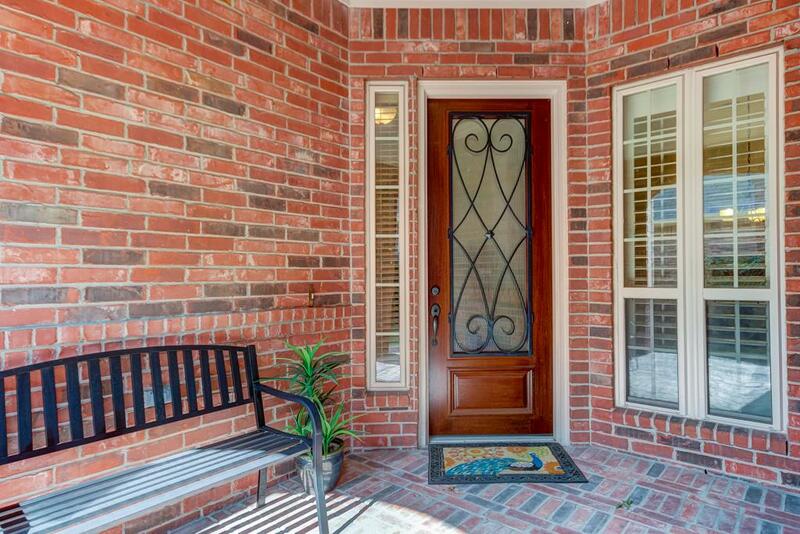 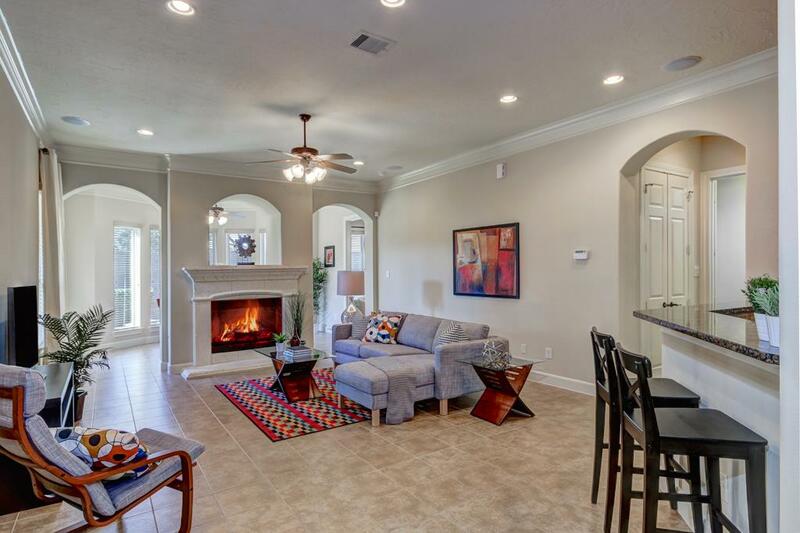 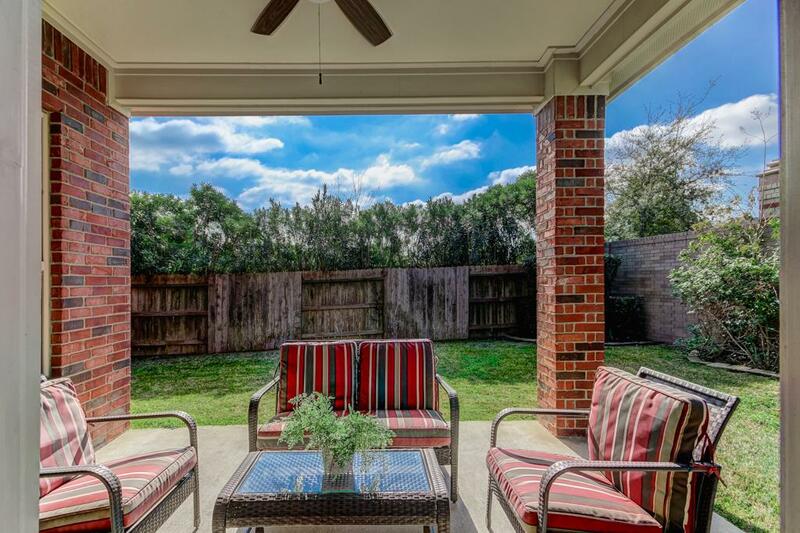 6523 Carrizo Fall Ct Houston TX 77041 was recently sold. 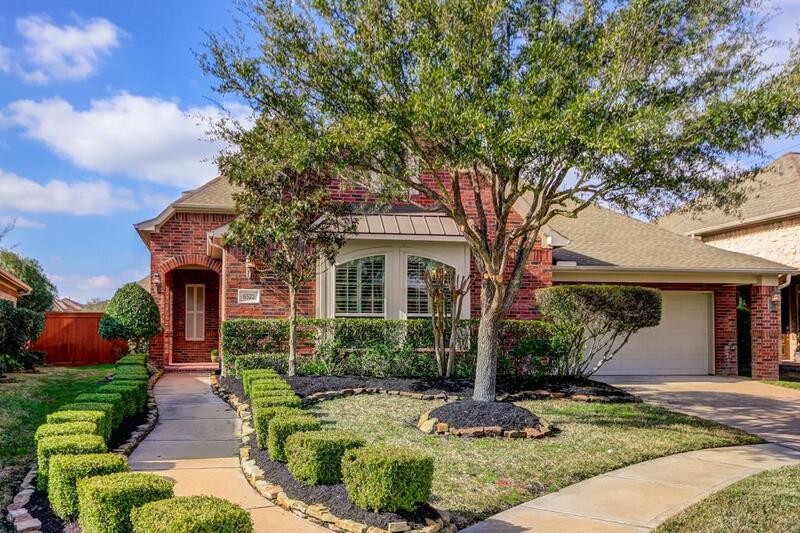 It is a 0.19 Acre(s) Lot, 3,080 SQFT, 3 Beds, 2 Full Bath(s) & 2 Half Bath(s) in LAKES ON ELDRIDGE NORTH.